Our Perfectly Imperfect Life: Is there a more frightening question for a graduating high school senior than "What will you do with your life? Is there a more frightening question for a graduating high school senior than "What will you do with your life? While I don't have a high school senior at the moment. I will have a 9th grader come the new school year, so I am preparing her for college..whether she chooses to do an online course, community college, or moves away for college. I believe it is important to prepare our children for the challenges they will face once in college. 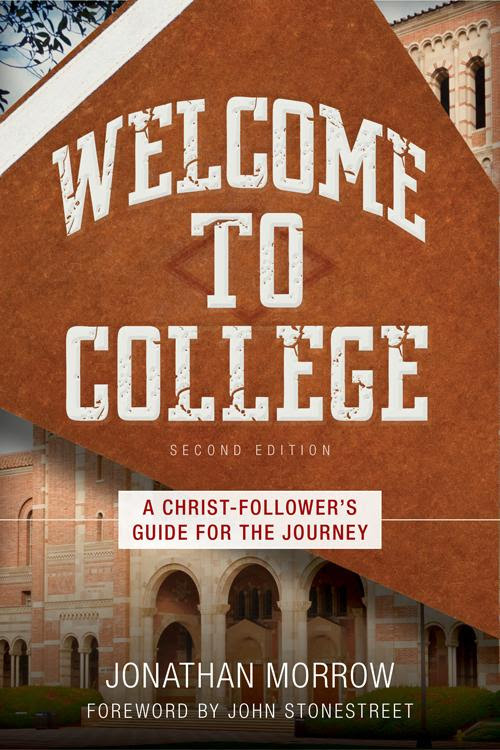 "Welcome to College" by Jonathan Morrow is perfect for soon to be college students and even non-college students. 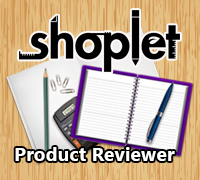 This book shows you how to juggle life, schedules, & decision making. I would suggest this book to parents(or grandparents) of teens who will be off to college soon! Jonathan Morrow(DMin, MDiv) is the author of several books including "Questioning the Bible" and he speaks nationally on biblical worldview, apologetics, and culture. 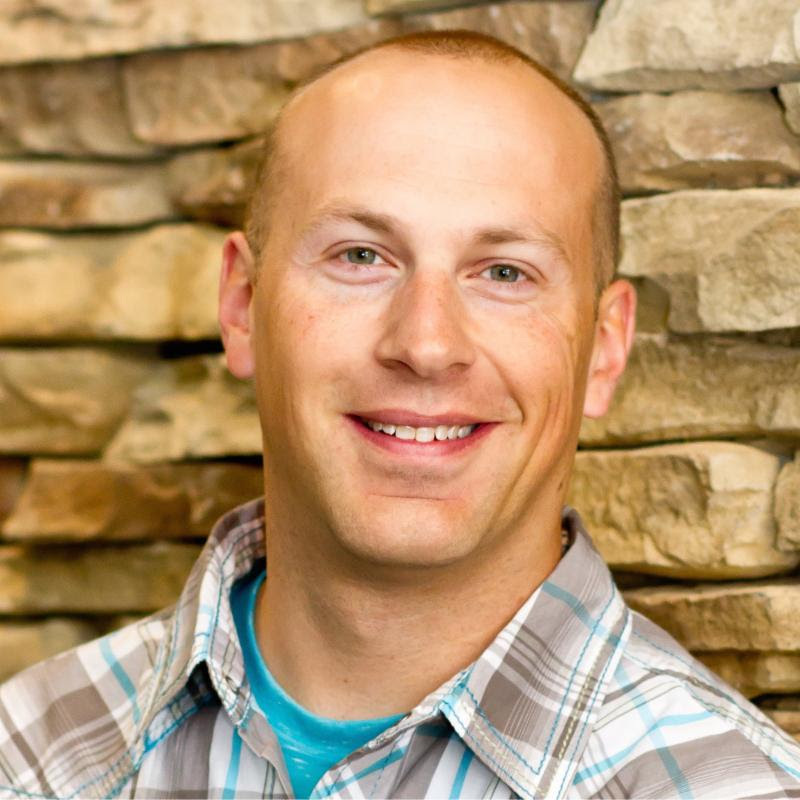 He is adjunct professor of apologetics at Biola University and director of cultural engagement at Impact 360 Institute where he teaches high school and college students. Jonathan is passionate about seeing a new generation build a lasting faith.